Dawn was always dreaming big and she found great joy as an animal trainer at SeaWorld. 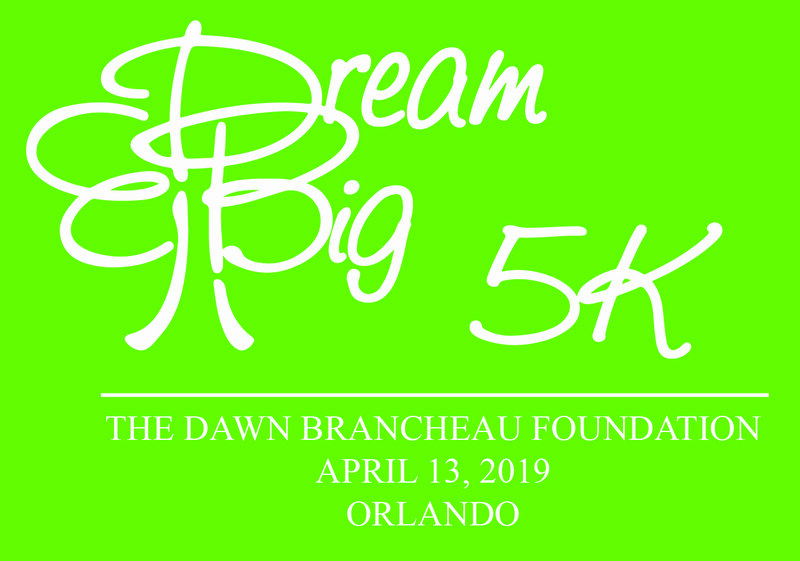 Therefore, The Dawn Brancheau Foundation is happy to partner with SeaWorld Orlando to host the Dream Big 5K. The event is held in April, near Dawn’s birthday. 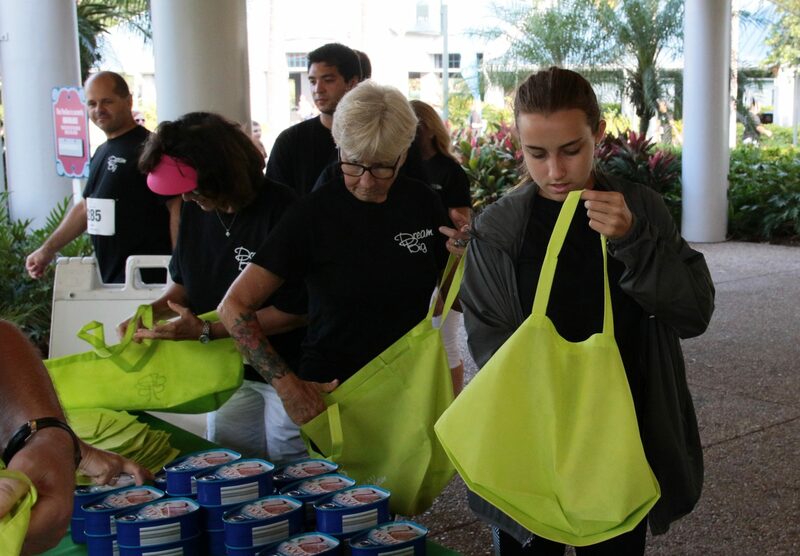 We invite all to join us for the 5K and Family Fun Walk through SeaWorld, followed by community service projects at Sea Harbor Pavilion. Together we can make a difference and brighten our world. 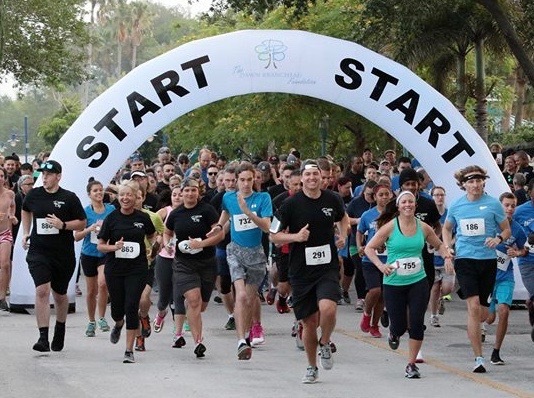 The 9th Annual Dream Big 5K will take place on Saturday April 13, 2019 at SeaWorld Orlando. 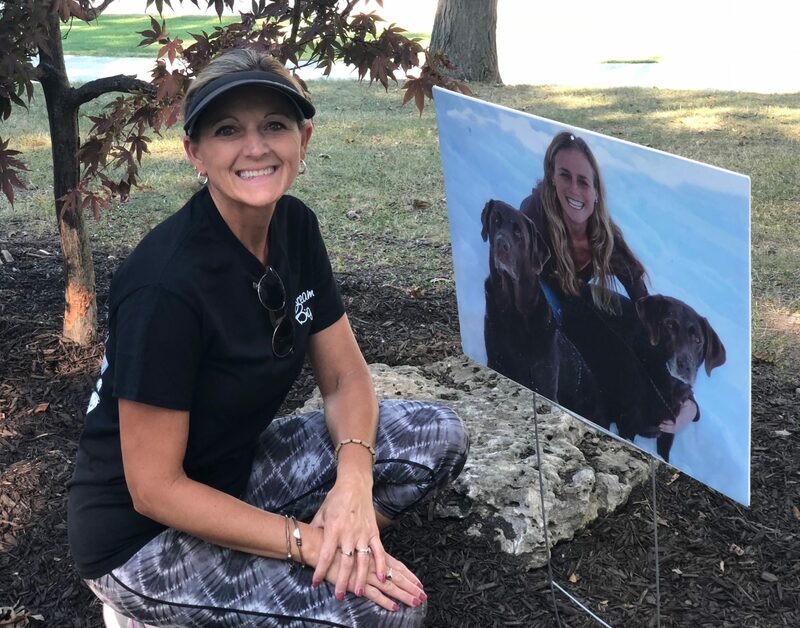 Dawn was always dreaming big and she was proud to call Chicago & Northwest Indiana her home. 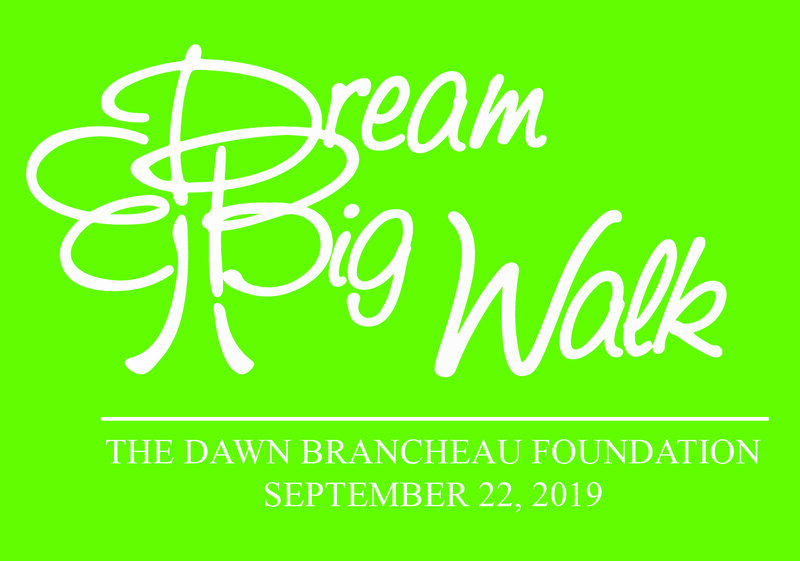 The Dawn Brancheau Foundation was happy to find a beautiful setting for the Dream Big Walk at the Lake County Fairgrounds in Crown Point, Indiana. 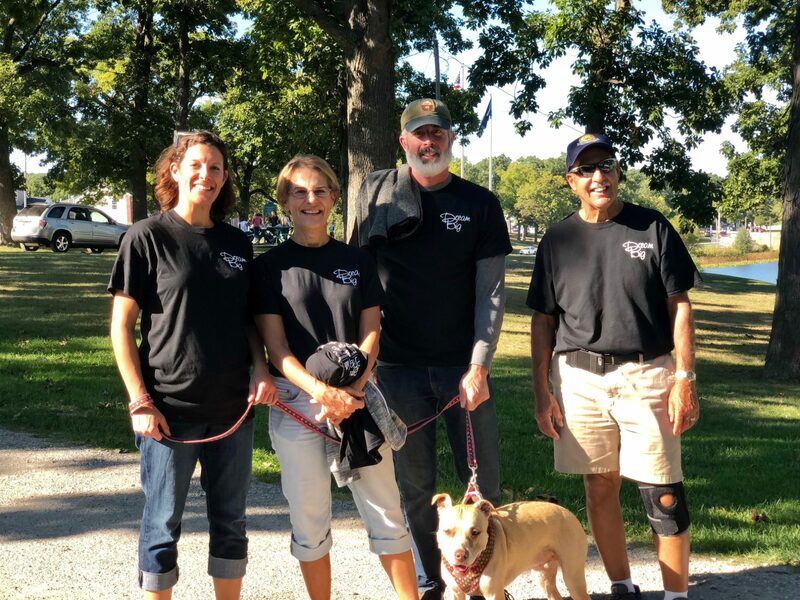 The event is held in September and we invite all to join us for community service projects, a scenic 2-mile walk, an animal presentation, and family picnic. Together we can make a difference and brighten our world. 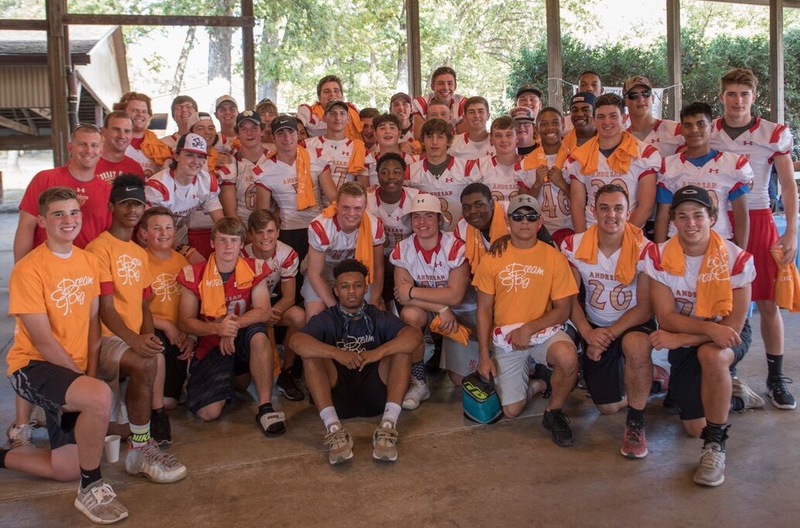 The 9th Annual Dream Big Walk will be held on Sunday, September 22, 2019. Dawn participated in her first marathon at age 25, the Walt Disney World Marathon, with the intention to run one every 5 years. 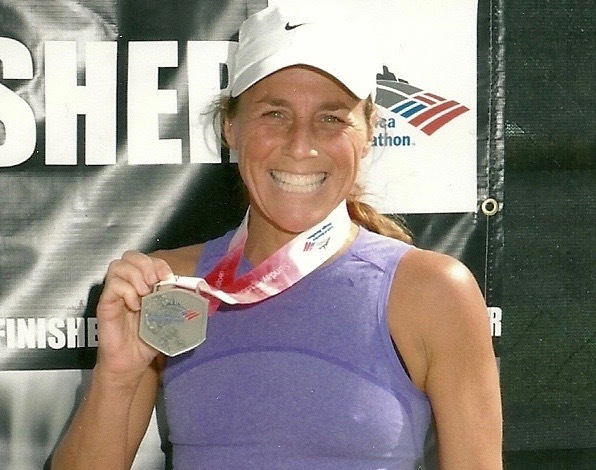 Dawn finished the San Diego Marathon at age 30 and the Charlottesville Marathon at age 35. In 2009, Dawn ran the Bank of America Chicago Marathon at age 40. In honor of Dawn, The Dawn Brancheau Foundation participated in the Bank of America Chicago Marathon Charity Program in 2014. 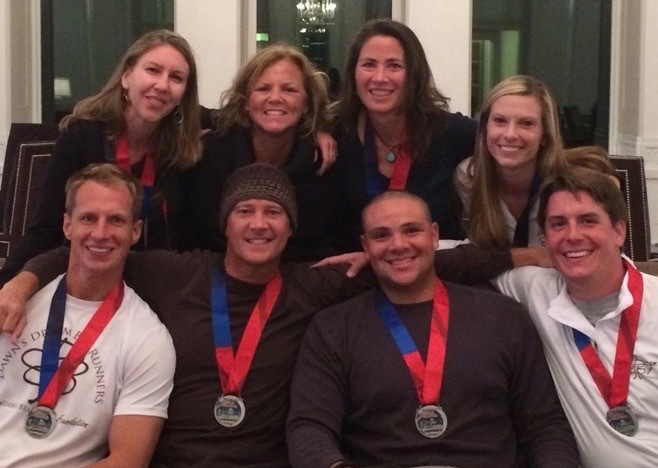 Inspired by Dawn, eight Dawn’s Dream Big Runners finished the marathon and raised over $15,000 for Dawn’s Foundation. Every 5 years, in memory of Dawn, The Dawn Brancheau Foundation will petition to become a part of charity programs for various marathons. 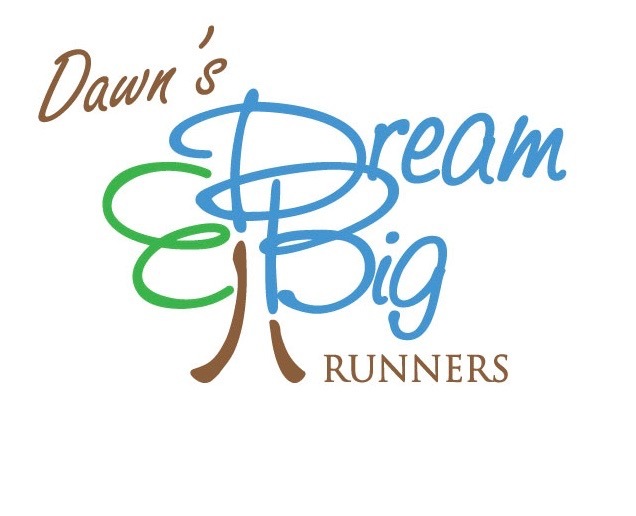 Please let us know if you are interested in becoming one of Dawn’s Dream Big Runners in 2019. 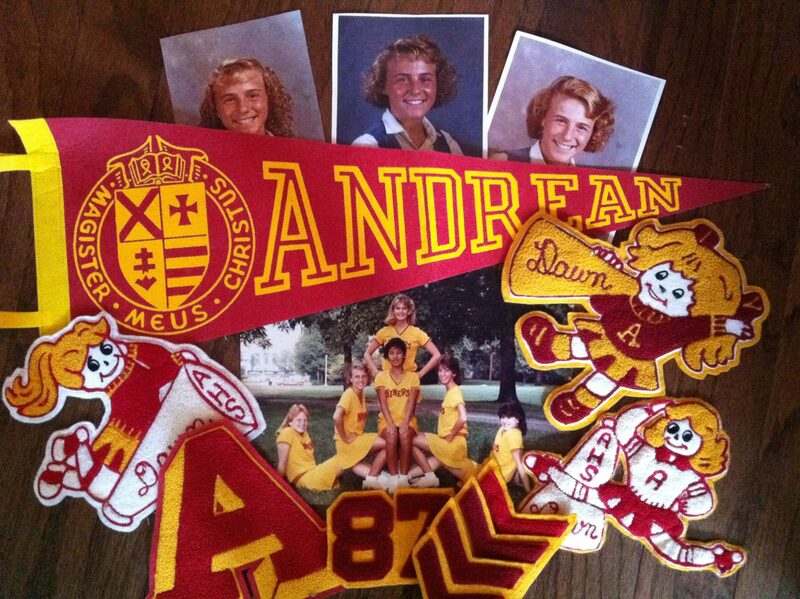 Each year, The Dawn Brancheau Foundation will award the Dream Big Scholarship to 3 students attending Andrean High School. 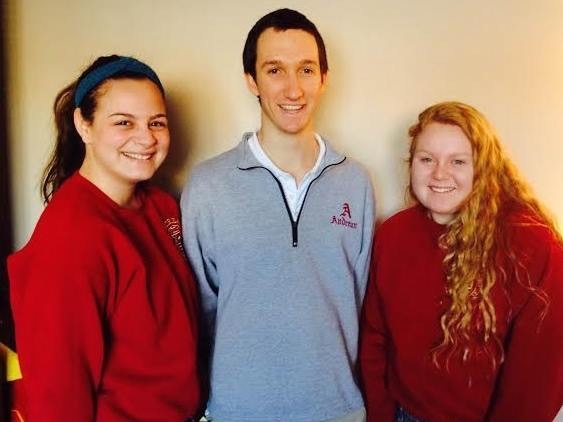 The Board of Directors will choose the best candidates from among the students who are performing well academically, working to follow their dreams, and demonstrating a commitment to community service.